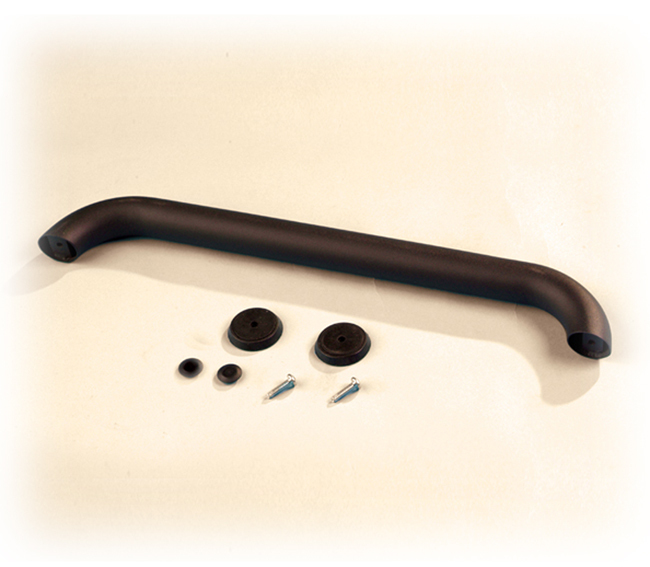 Restore a convenient handle to the design of your vehicle with this custom-made accessory to fit your model perfectly. 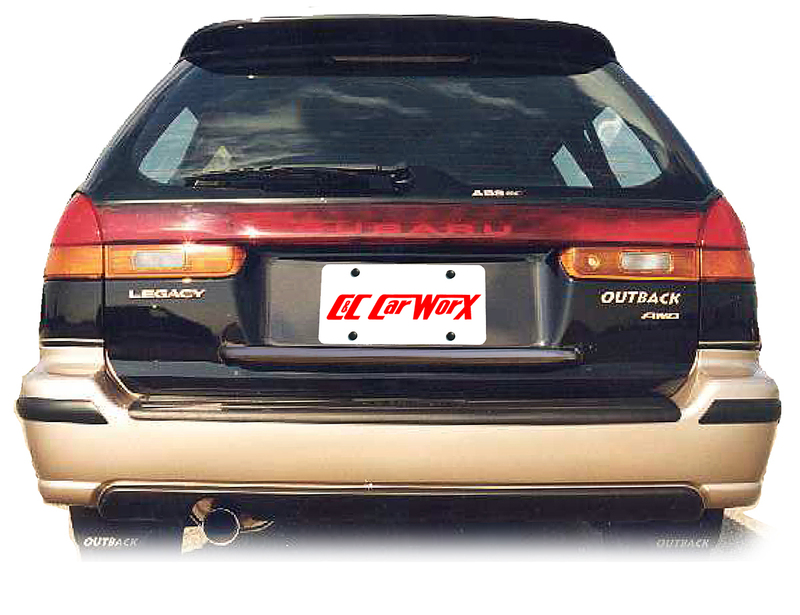 Custom-made by C&C CarWorx to fit your model's exact rear gate bar dimensions for a precise installation. Facilitating clean, easy opening and closing of rear gate, rear gate bars are impervious to rust and damage. 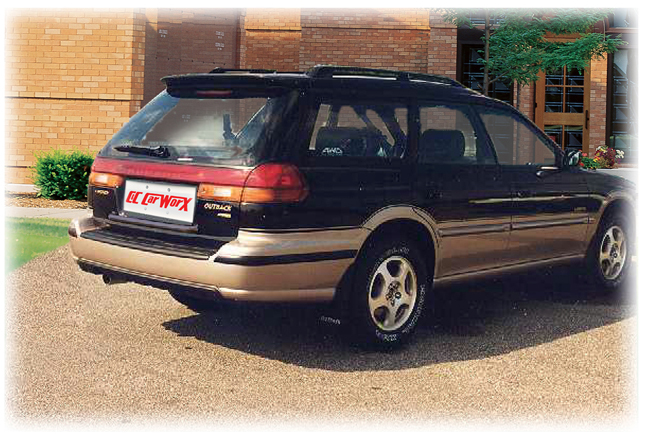 This older model rear gate bar is available for all 2001 - 2004 Subaru Legacy Wagon models to replace the original factory gate bar that is no longer available through Subaru, and comes in powder-coated black steel, complete with hardware. This part measures end to end 28 5/8" and bolt to bolt 26 3/4"
Gate bars are assist handles to be used to raise and lower the lift gate and never should be used as a tie-down.